Buy one, get one free (of lesser value). We&apos;ve seen a number of automakers producing luxed-up superminis to sell alongside their supercars. Aston Martin has the Cygnet, Rolls-Royce has done a special Mini, and Ferrari and Maserati have each had special tribute editions of the Fiat 500. The idea is simple enough, based on the notion that (in Europe especially) the owners of large, high-end, gas-guzzling cars will want something more maneuverable and economical but no less luxurious to drive day to day. Now one dealer in Missouri has taken things into his own hands. 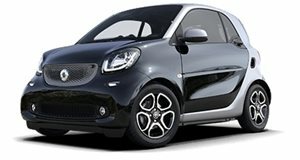 Mercedes-Benz of Kansas City is offering an interesting promotion: buy an SLS AMG off its lot and get a Smart ForTwo for free. 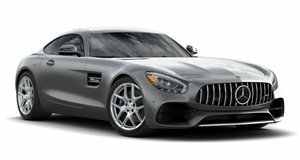 Buying a car and getting another for free sounds like a great deal, but at the end of the day, the SLS sells for around $200,000, and the Smart sells for just over $12k. The average SLS buyer probably spends that much on options alone.